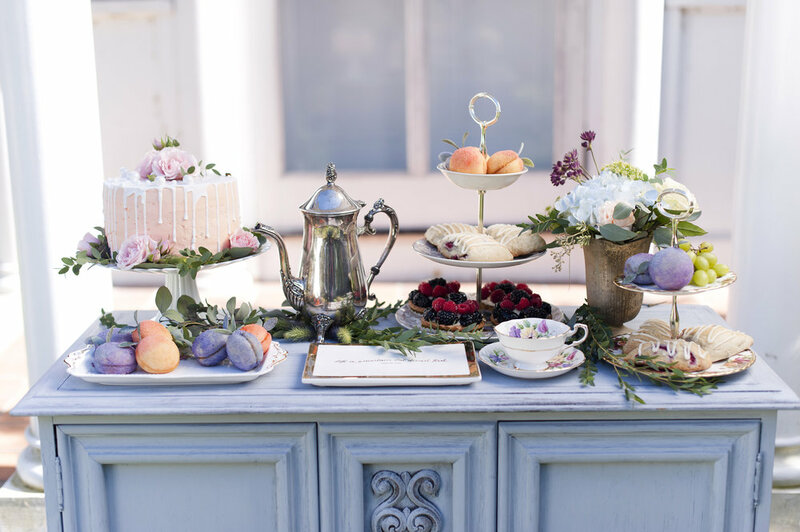 Add a touch of fantasy and daintiness to your next event by renting vintage china in the Ottawa-Gatineau area. We have everything you need to make a beautiful table, to welcome your friends and family in style and to bring you back to the Downton Abbey glory days. Perfect for a party of 2 or 200, we have complete sets or mix & match pieces. Our selection includes over 200 made-in-England traditional teacup and saucer sets as well as place settings in the finest English-made porcelain. Our clients can expect delivery and pick-up to their event venue anywhere in the Ottawa-Gatineau area. In order to make sure our dishes remain in the most impeccable condition, we will personnally take care of washing all our dishes by hand.